Kicking things off in April, the League is participating in two fun and furry outdoor events to support the life-saving programs at the SPCA of Wake County in North Carolina and Pawmetto Lifeline in South Carolina. Bark to the Park, hosted by Pawmetto Lifeline, is Saturday, April 13 from 9:00 a.m. to 1:00 p.m. Credit unions are invited to join the League team or donate here. On Saturday, April 27, League staff will attend the SPCA’s 20th Dog Walk & Woofstock event from 9:00 a.m. to 1:00 p.m. To join the team or donate, click here. 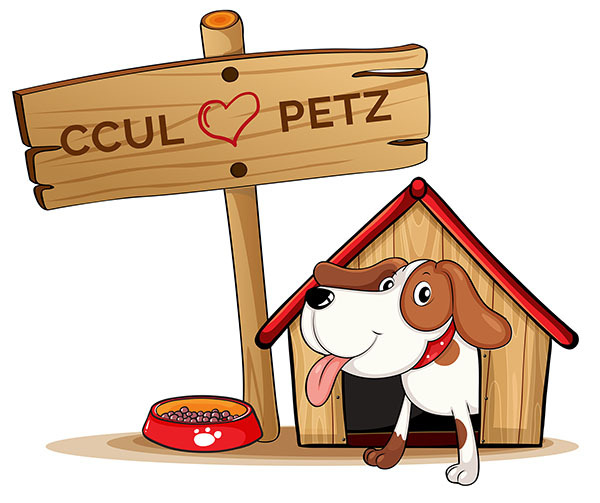 In addition to participating in the upcoming dog walks, the League is also collecting pet supplies for donation to each shelter throughout April.